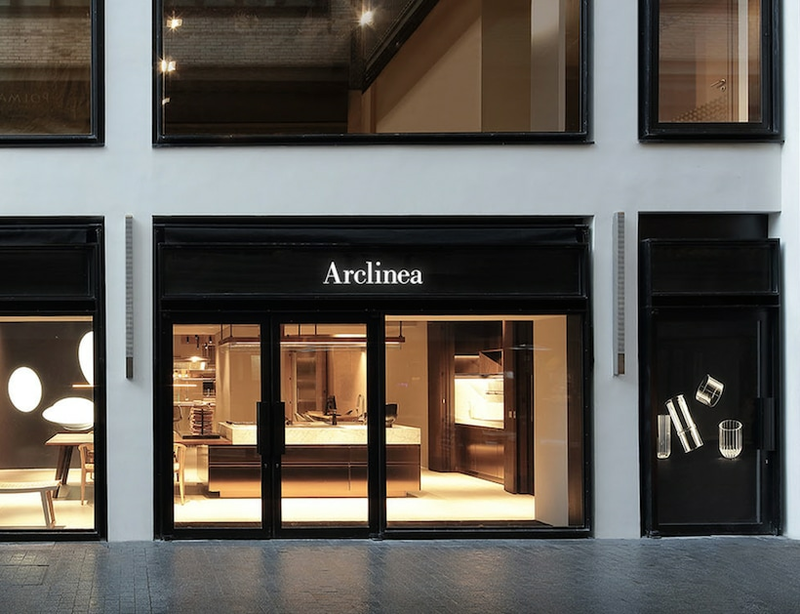 The new flagship store of Arclinea has opened in Paris, at 53 Rue de Grenelle, inside the courtyard of Beaupassage, the prestigious residential and shopping district. 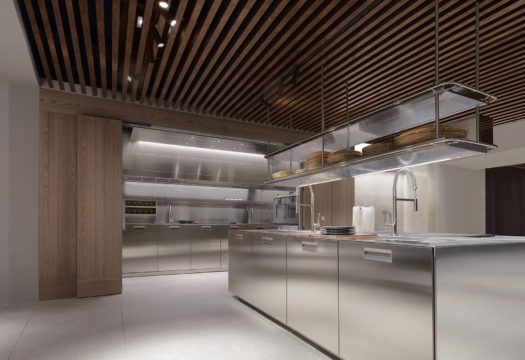 In the new space of 365 m2 on two levels the Italian company presents the updated collection designed and coordinated by Antonio Citterio for the first time in the French capital: an innovative range of kitchen solutions to narrate the evolution of the spaces of cooking. 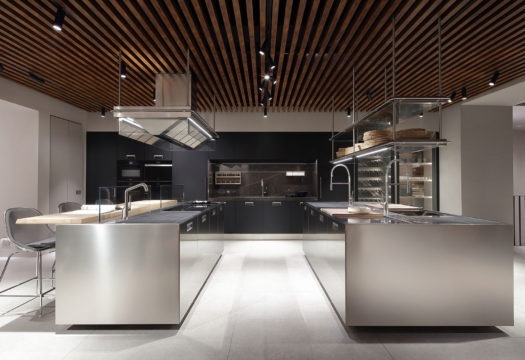 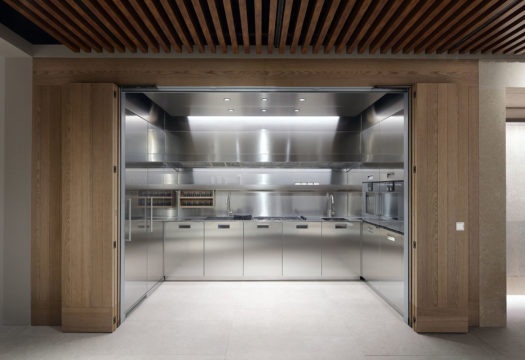 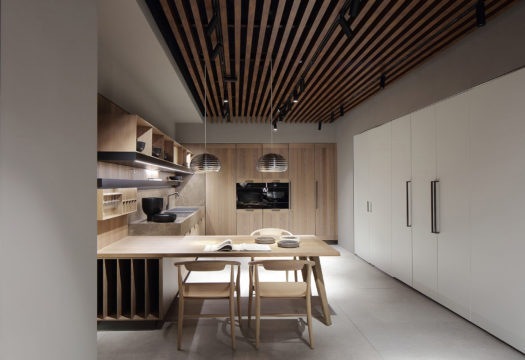 Conceived as a center of design and sale of high-end kitchens, the flagship store becomes an active location for interaction between clients and professionals, as well as a vehicle of education regarding a new culture of food, with special events and encounters. 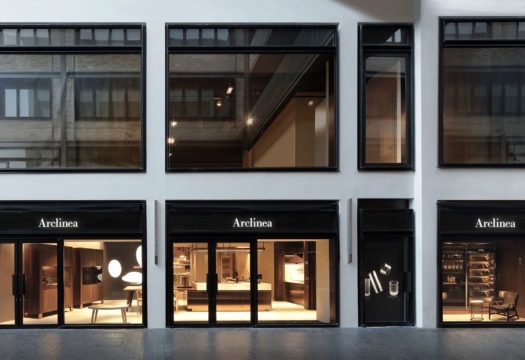 The space of 165 m2 on the lower level functions as a consulting center for architects, interior decorators and developers: a display zone for contract projects of the B&B Italia group, of which Arclinea has been a part since 2016. 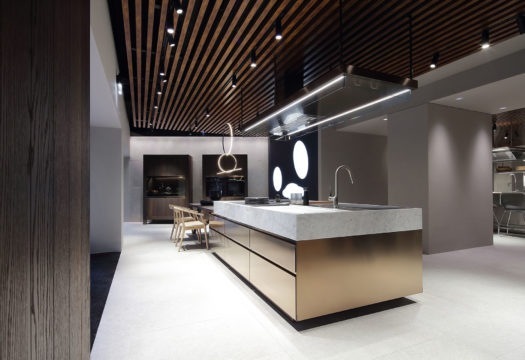 A true atelier featuring materials, finishes and combinations, where consultants and experts are available to respond to all specific project needs.